Finding the right information can sometimes be difficult. If you are having difficulty using HostSearch or understanding our search tools you will be able to find the information you want here. HostSearch also has a comprehensive web hosting glossary which explains in simple English some of the more common terms used by web hosts. Are you a new HostSearch user who does not know where to start? 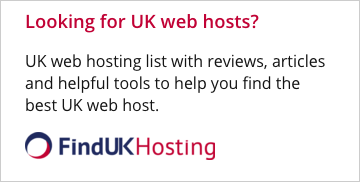 Look no further as the new HostSearch User Help section was specifically designed with you in mind. Are you having difficulty understanding our Search Tools? Don't worry we have detailed easy-to-understand explanations of the options available for each search tool. Are you having difficulty understanding some of the jargon used? The Glossary gives you an easy to understand explanation of some of the more common jargon used on the internet. Are you confused about hosting your website? 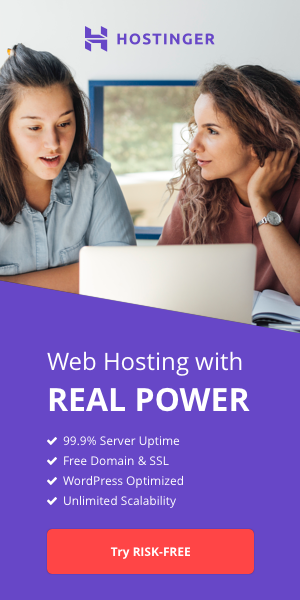 No need to fear, our Hosting 101 article will go through the basics of web hosting so even a newbie can understand.